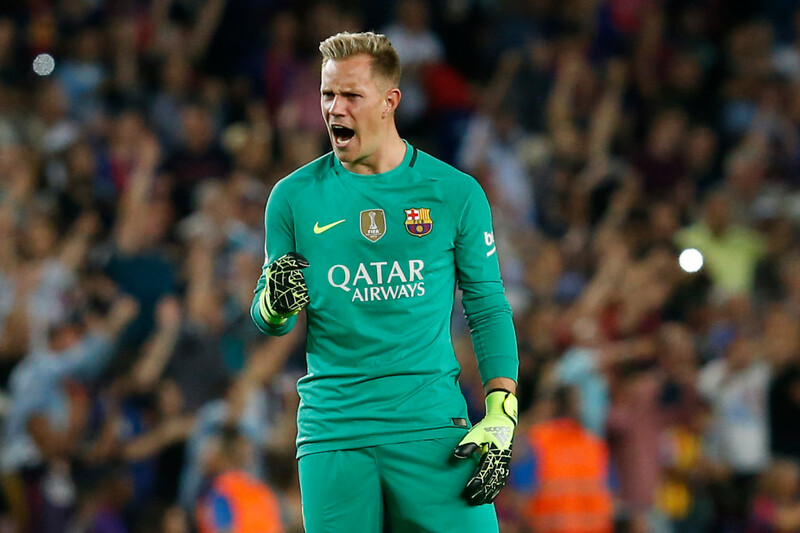 marc andre ter stegen is in his own world this world this season, the saves that he makes are out of this world. He is probably the best goalkeeper in the world right now. The best goalkeeper in the world right now and others follows.